Relax Music. 4 hours of calm relaxing music with forest birds sounds. 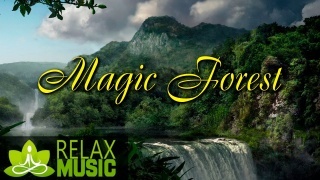 Video containing some of the most relaxing music around, with added forest sounds and bird songs. Ideal peaceful background music for meditation, work, studying, sleeping, yoga, zen, or whatever else needs.